1. Price: $43 + $5 (paypal fee) = 48 USD. 2. Delivery Method: Google Drive. Instant Delivery or within 6-8 Hours If I Am Sleeping. Last edited by BlackHatX; 02-22-2019 at 11:04 AM. interested but I would like to see a proof of purchase. thank you. Some of you sent me a PM to ask what inside of each module of H-com 3030 folder. I make video recording of this folder and post here all you guys to check. If you are interested in, you can reply to ask me here and i will send a PM for the payment link or you can send me a PM to request a payment link. pls sent me payment link. Thank you for the package. It is a quick service. I also checked your materials and it is full course like what you said. I almost spend my cash to buy this course from Alex Becker. Now you save me nearly 2,000 for this. I can buy my new Mac Pro now lol. You didnt buy it. You took it from another website and now you're selling it here as a group buy. yup that's what I thought before, everything looks the same. Means no future update will be delivered from this course. I dont know why and how you guy talk like a master. 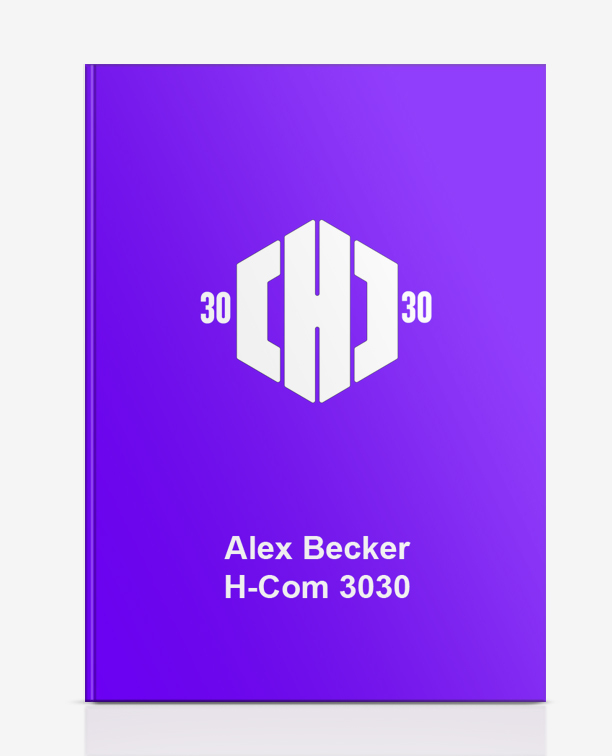 I am a part of my own internal groupbuy and whoever wants to buy this course, i will offer lifetime update of H-com 3030. Please remember guys, there weren’t only one source to buy this course. If you dont know exactly, please dont talk. I will not ask you to say good for my thread nor need to give a negative comment. If anyone who is interested in H-com 3030, i am happy to provide my service. Thank you. Circling back on this ! Received with thanks. Check your pm. Thank you for reviewing my service! Tracrypt I'd love for you to send me the payment link! Please don't send pm to exchange. Thanks.